Hollywood, CA, United States (4E) – The CW hit series “The Flash” has released the latest promo photos for the upcoming installment and Keiynan Lonsdale was featured as Kid Flash. 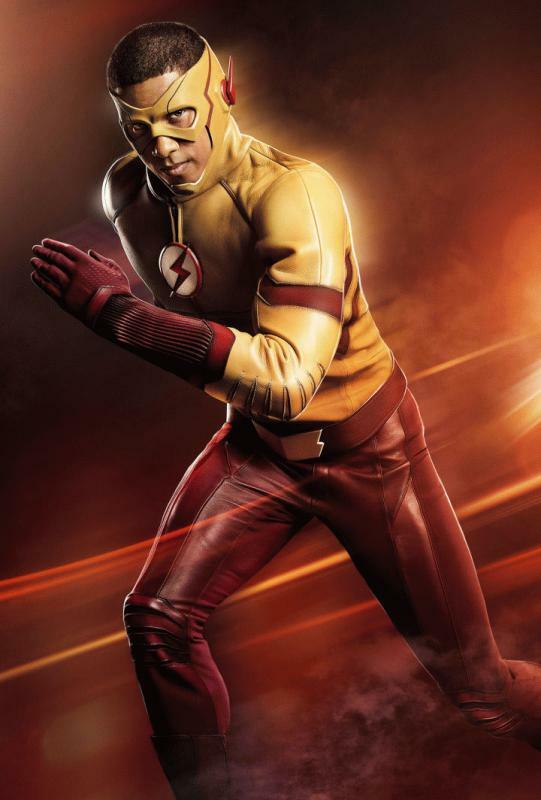 The superhero suit was also seen being worn by the Kid Flash marking it the first ever time that fans of the series were able to lay their eyes upon it. The costume of Lonsdale is a new look for the show and it will be seen in action for the premiere episode of “The Flash” Season 3 entitled “Flashpoint.” The first episode for Season 3 will be airing this October 4. In the first photo that was released for “The Flash” Season 3, Lonsdale was seen seemingly running. He was photographed looking at the camera. The first snap also featured most of the side of Lonsdale as Kid Flash so fans were not able to see the glory of it all. However, in a second snap, Lonsdale was seen bowing down and facing front. The features of the superhero suit for Kid Flash were seen at a more detailed angle. It was announced last year that Lonsdale will be joining “The Flash” as Wally West and it took more than 12 months before he was finally featured in the show. The superhero suit of Lonsdale resembles the costume from the comics, fans have noted. Also, in the show “The Flash,” he was introduced as Iris’ long-lost brother. However, in the comics, Kid Flash was the nephew of Iris. “The Flash” Season 3 episode 1 will be showing what will happen after Barry decided to travel back in time and stop the death of his mother. The decision has messed up the timeline so fans will see what the repercussions are. Barry will no longer be the Scarlett Speedster making Wally the superhero of Central City.